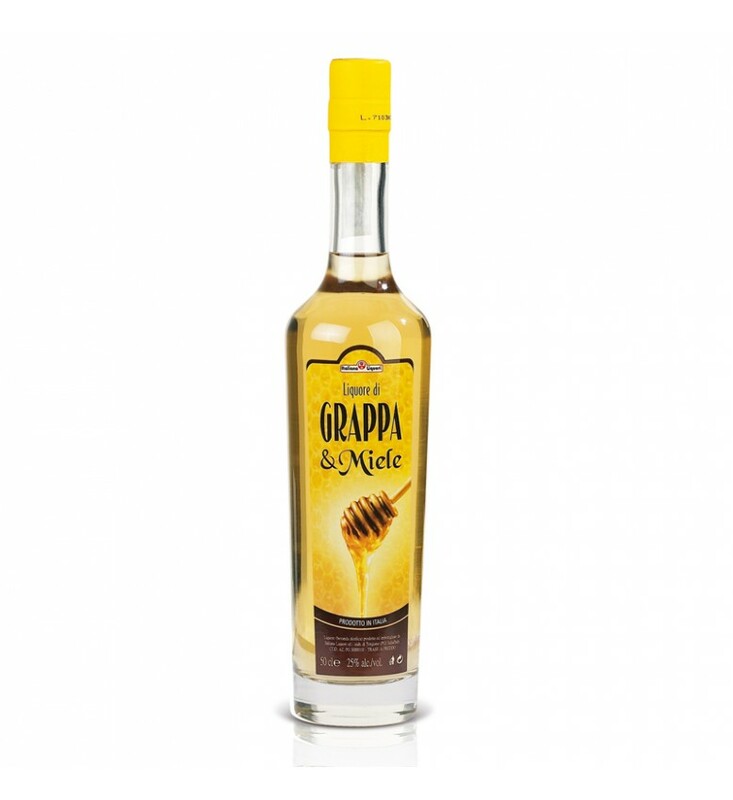 This liquor is obtained from the skilful combination of our best grappa with natural honey. The honey produced by our bees has originated from pollen produced by a multitude of flowers that grow on the mountains. The production of the liqueur is made by mixing honey with grappa obtained from the distillation of the marc. After a few weeks of rest, the product is filtered and is ready to be bottled.